The San Pedro Hammerhead Sharks won a friendly Rugby tournament held on Saturday, January 27th at the Ambergris Stadium in San Pedro Town. The three participating teams in the competition included the Belize City Kings Park Scorpions, San Pedro Turtles and San Pedro Hammerhead Sharks. The tournament was held to better prepare the teams for the upcoming Belize National Beach Rugby Tournament. The tournament started shortly after 6PM, with San Pedro Turtles taking on the San Pedro Hammerhead Sharks in the first match. By the end of game time, the Hammerhead Sharks emerged victorious by tallying 34 points against the Turtles who only had five points. Their grand victory allowed the Hammerhead Sharks to advance to the finals. In the second match, the San Pedro Turtles took an easy 29 to 10 points against Kings Park Scorpions. 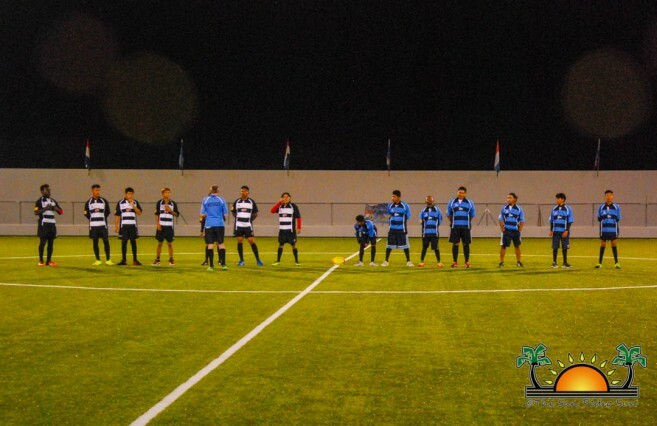 In the final match, San Pedro Hammerhead Sharks went up against Kings Park Scorpions. The Scorpions fought hard to win the match, but at the end, the Hammerhead Sharks claimed the first place title in a 20 to five-point game. The San Pedro Turtles placed second and the third place title went to Belize City Kings Park Scorpions. “I couldn’t be happier with the way the boys played this weekend. It was our third time facing Kings Park Scorpions, and this was the first time we have won against them. The boys have really stepped up their game, they ran and played faster as giving up was not an option for them. 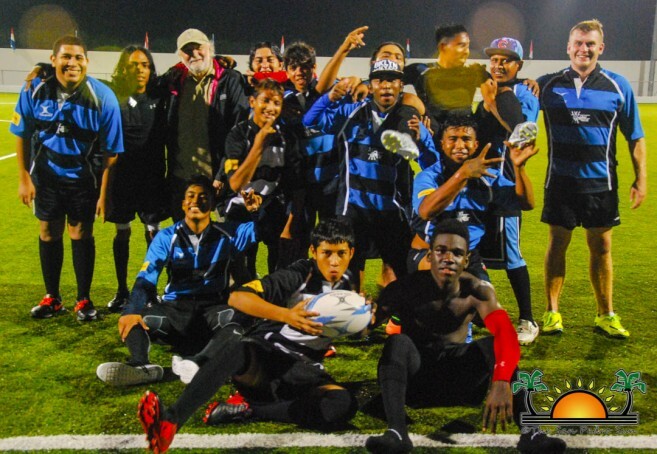 I’m looking forward to taking Rugby in San Pedro to another level,” said the founder of San Pedro Turtles and Hammerhead Sharks Adrian Ryan. In addition, the best player of each team was given a recognition at the end of the tournament. 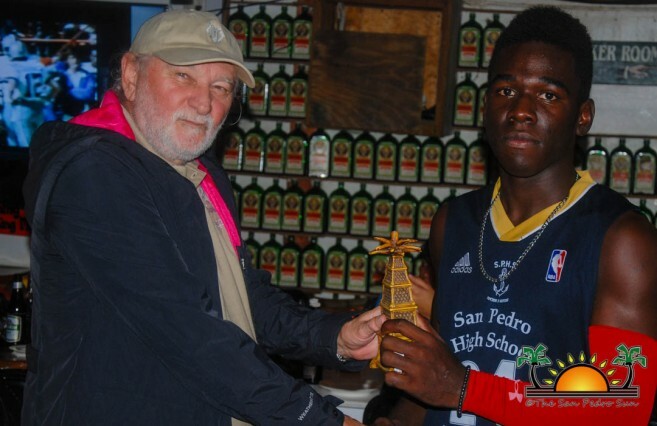 For the San Pedro Hammerhead sharks, Everall Dixon was named the best player, Leonardo Williams took the best player for the San Pedro Turtles and Lemuel was awarded for the Belize City Kings Park Scorpions. The interest in the sport of Rugby in Belize first started in 2014. Spearheading the sports development in the country and founding the Rugby Belize Organization was Tony Gillings. 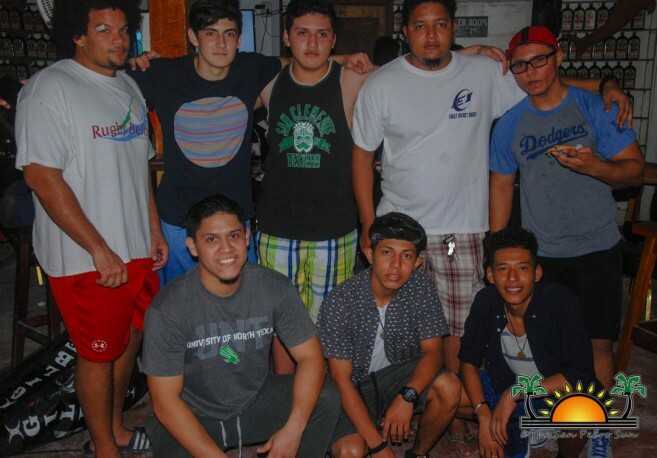 In San Pedro, the San Pedro Turtles were the first rugby team initiated in October 2014. 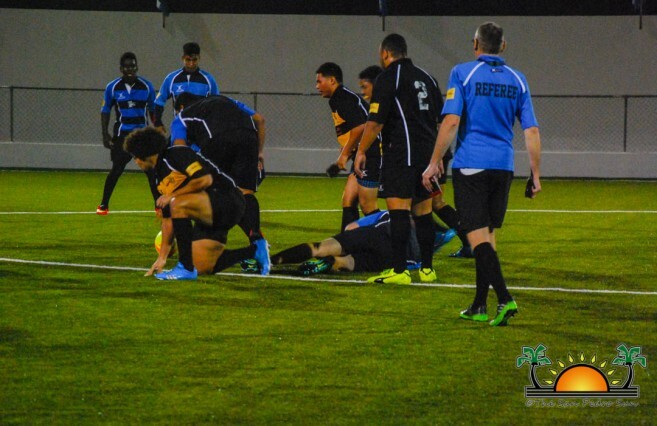 Today San Pedro has two teams and hopes to continue growing the sport of rugby amongst the youth and athletes.